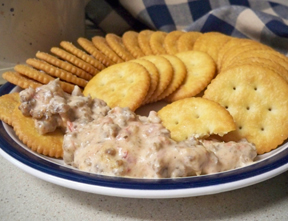 Just 3 ingredients to make this dip and it'll be a favorite at any gathering you bring it to. 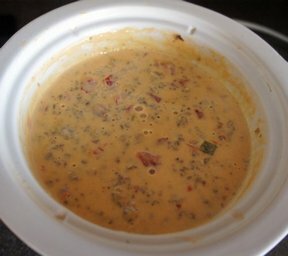 You can use mild or spicy sausage depending on your preference. Mix sausage, tomatoes and cream cheese in a large bowl or pan. Place mixture in oven safe serving dish and refrigerate. Before serving, bake for 20 minutes at 350°. 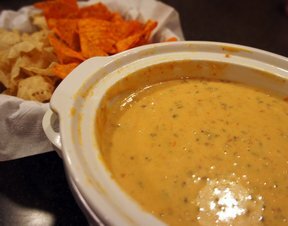 Serve with chips or crackers. NOTE: This recipe can also be placed in the slow cooker on low for 1-2 hours, stirring occasionally. "I had all three ingredients on hand to make for unexpected guests. I think I will keep some browned sausage in the freezer at the cabin to make it even easier to make. 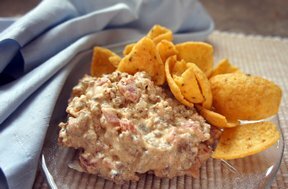 I liked it better with the cream cheese than the normal processed cheese."